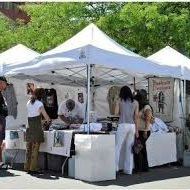 STRONGEST 3 X 3 MT POP UP GAZEBO ON THE PLANET ! 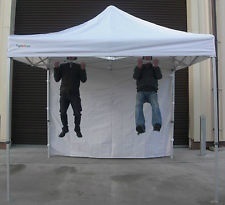 YOU WILL NEVER HAVE TO REPLACE YOUR POP UP GAZEBO EVER AGAIN ! ARE YOU A PROFESSIONAL OR A PERSON WHO WANT"S THE VERY BEST AVAILABLE ON THE MARKET ? -WELL THIS IS IT ! 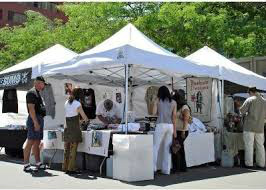 THE NEW GLADIATOR POP UP GAZEBO IS UNRIVALED AND WE ARE SELLING THIS NEW GENERATION STRUCTURE FOR LESS THAT SOME INFERIOR MODELS PRESENTLY ON SALE. 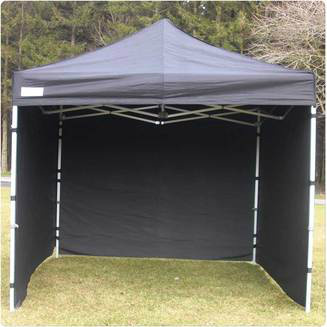 MOST FRAMES AVAILABLE ARE HOLLOW BUT OUR NEW INDUSTRIAL GRADE FRAME IS RIBBED ON THE INSIDE AND PUTS THIS AMAZING GAZEBO IN A LEAUGE OF ITS OWN! UNBELIEVABLE PRICE 395 EURO - PLUS ADD 140 EURO IF SIDES ARE REQUIRED. FEATURES; *EXCEPTIONAL NEW GENERATION FRAME. *THE INSIDE OF THE FRAME IS CROSS RIBBED NOT HOLLOW LIKE MOST ON THE MARKET. *ONLY THE BEST PREMIUM SEAMLESS ALUMINUM IS USED IN THE MANUFACTURE OF THIS STRUCTURE. 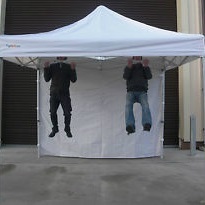 *HEAVY DUTY WATERPROOF ROOF AND SIDES . *HEAVY DUTY STRAPS AND STEEL PEGS INCLUDED.